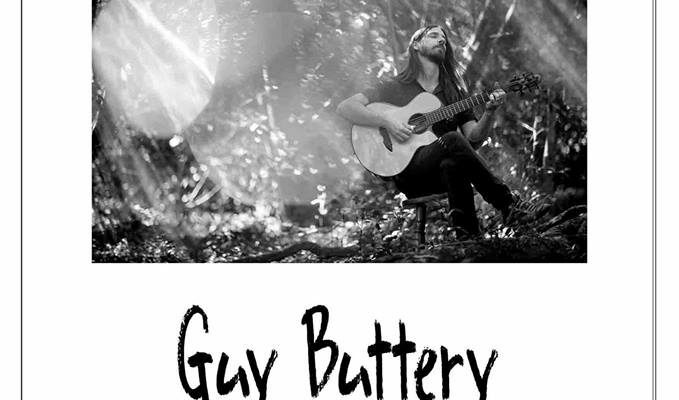 Surely the best way to start a long weekend is to listen to acoustic guitar virtuoso Guy Buttery nowhere else but at the Kerksaal, Hoofstraat Conceptual, 52 Hoofstraat, Riebeek Kasteel on Thursday evening, the 18th of April at 20h00. Doors will open at 19h30. Please come early and pay R150 cash at the door. Guy is no stranger to the Valley, but this time it is a solo performance and as he has just returned from a tour of Brazil, look forward to hearing a few new influences and rythms.